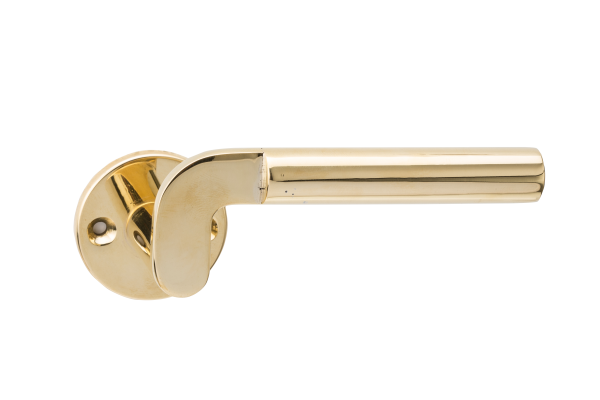 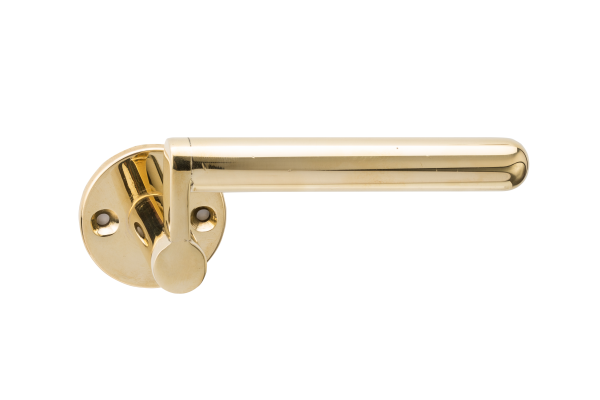 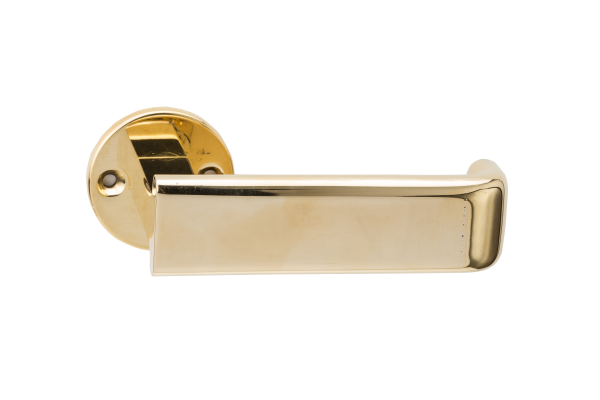 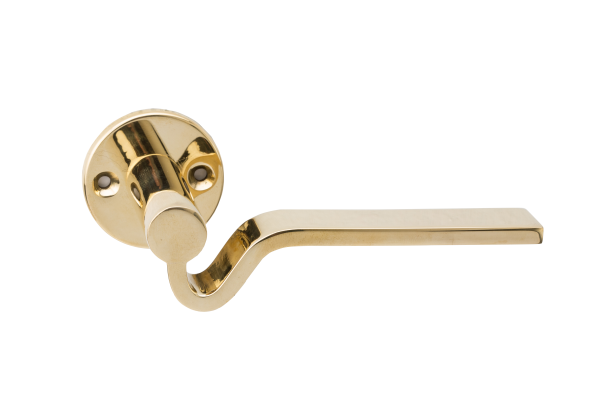 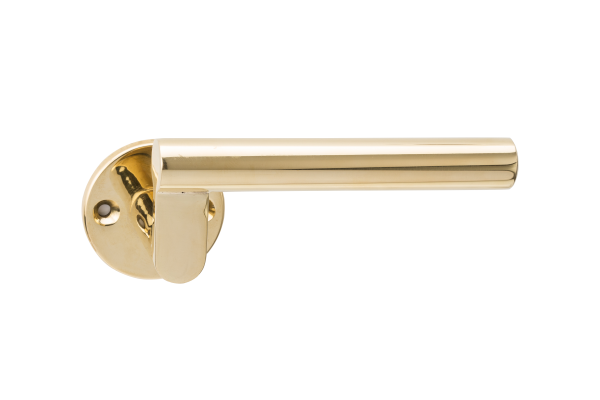 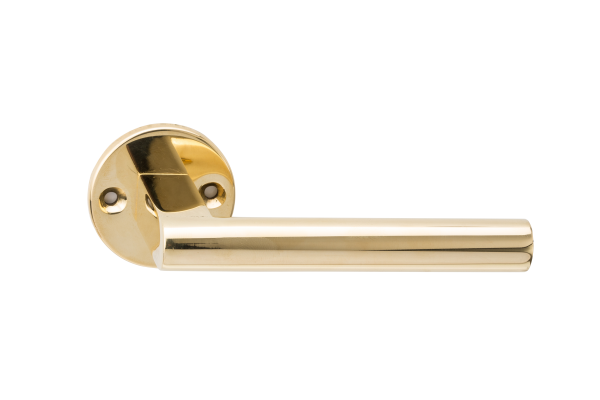 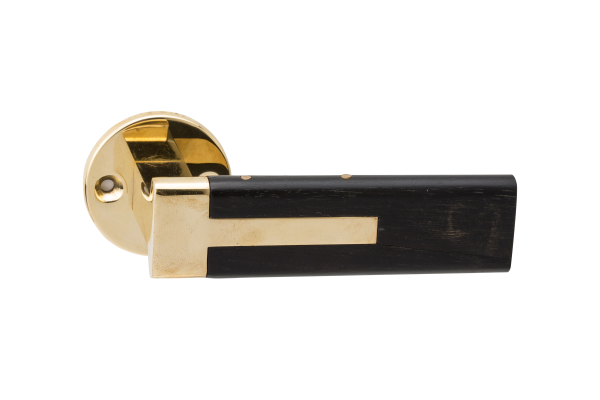 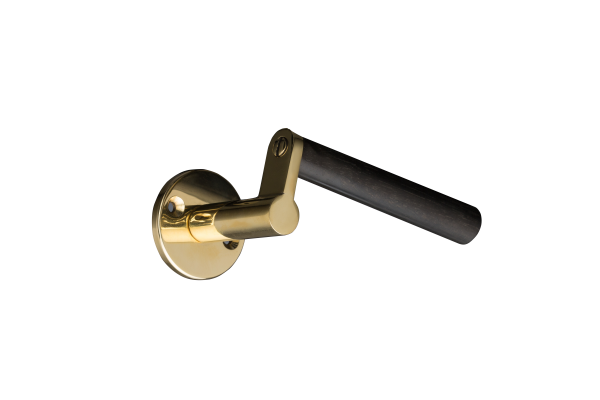 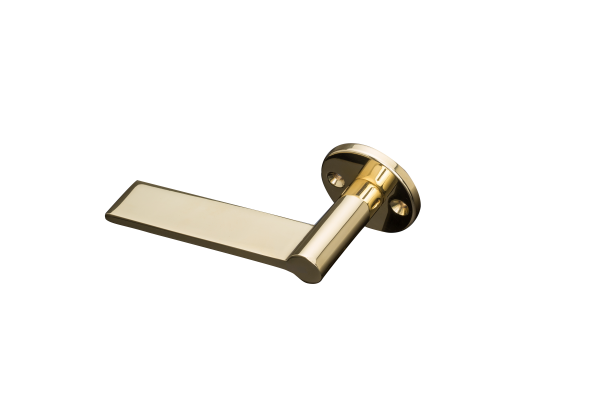 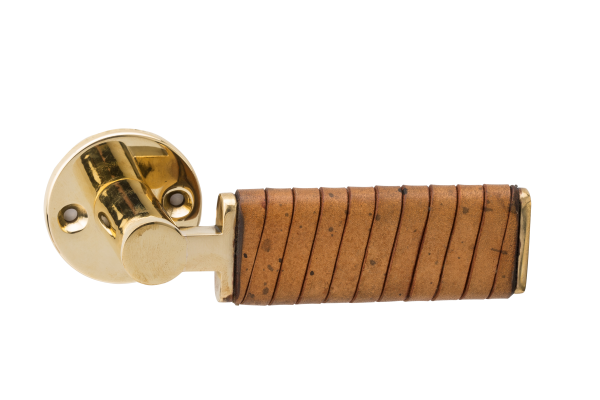 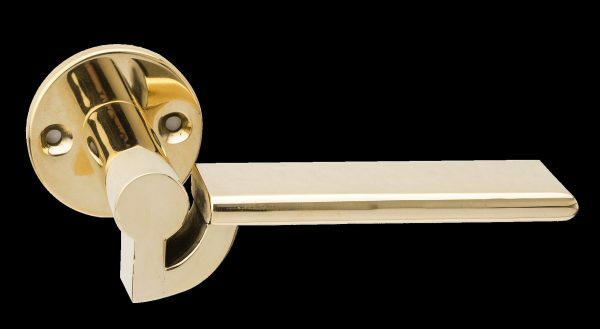 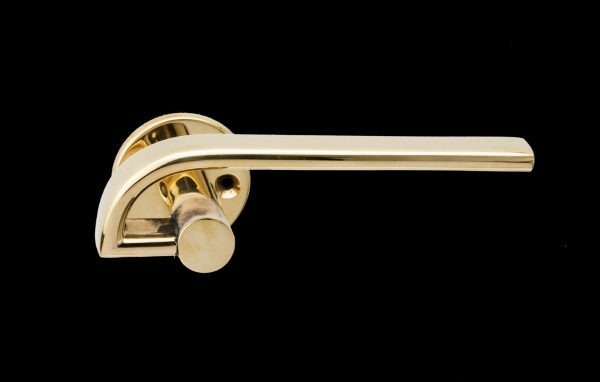 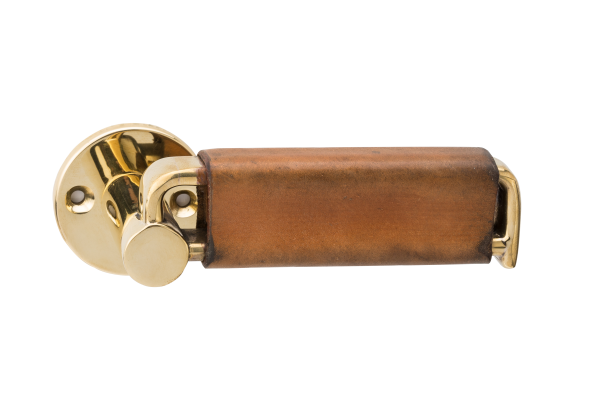 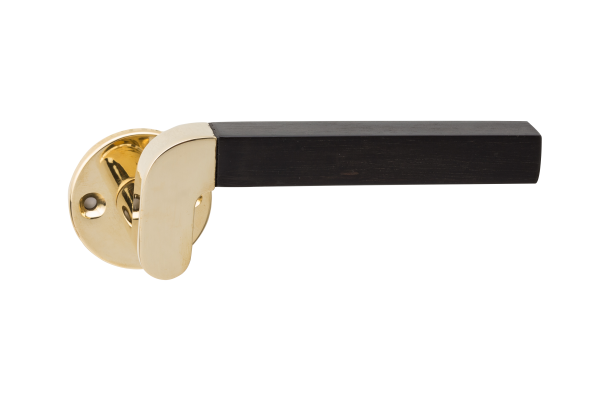 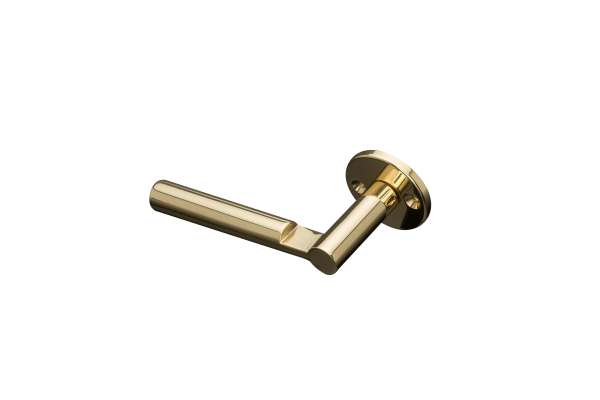 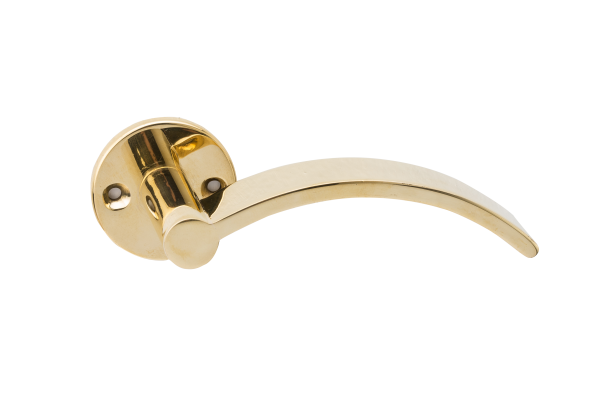 This lever handle, with its simple but satisfying form, is one of a series that leading Finnish architect Juhani Pallasmaa designed for the Venice Biennale in 1991. 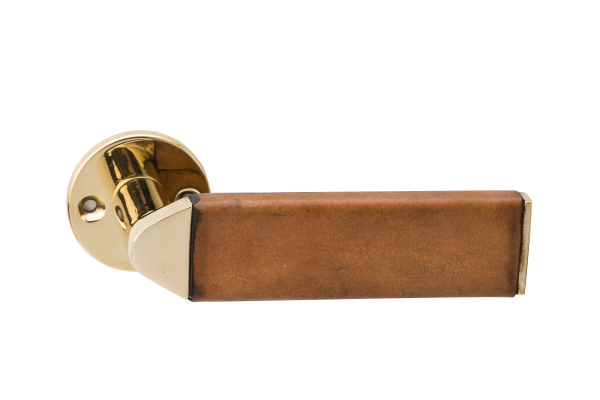 It shows his interest in the tactile properties of architecture, and his belief that handles represent ‘the handshake’ of a building. 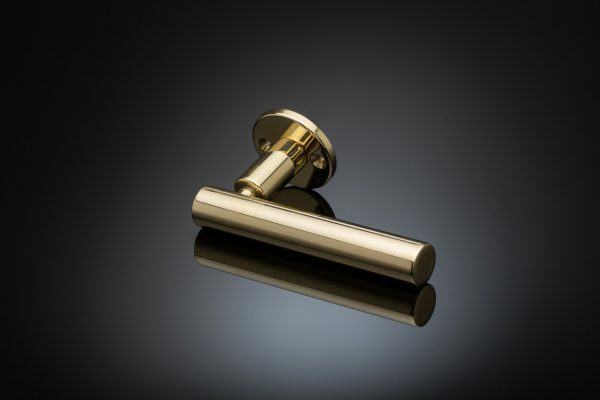 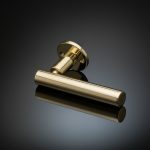 Never before put into production, these handles are now available to order by izé customers. 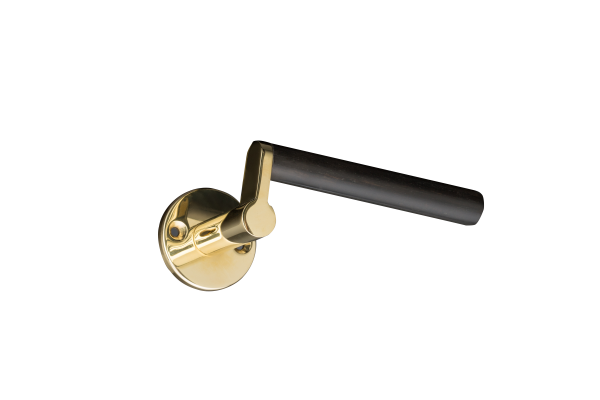 Pallasmaa’s prototypes are all in bronze, but the handles are now available in the full range of izé materials.